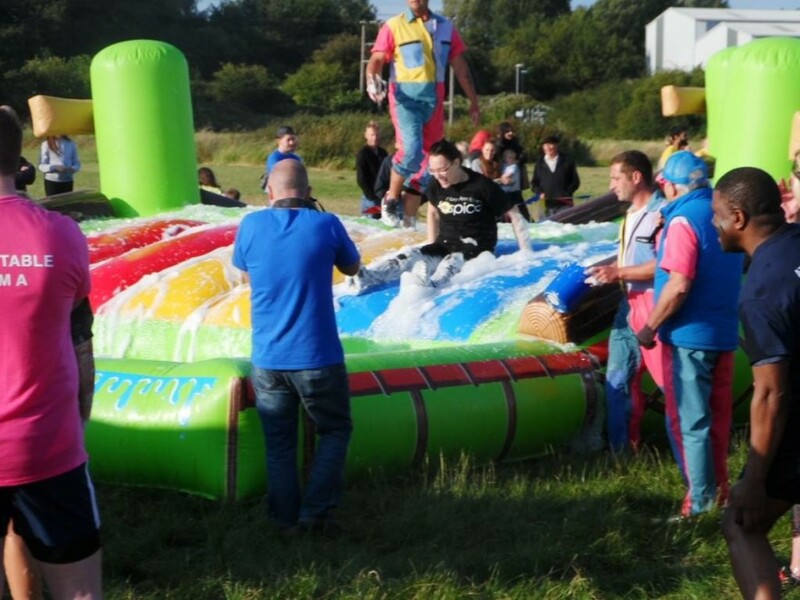 We recently took part in the Mary Ann Evans Hospice “It’s a Knockout”. We laughed so much, got very wet and even managed to pick up an injury from an over ambitious attempt on one of the wet slides. It was a great team experience and we managed to raise over £500 for this wonderful charity.